China Life Insurance, the country’s largest insurer by market value, along with several private equity firms and other institutional investors, is currently in negotiations to invest in China Three Gorges New Energy. The renewable energy firm, which focuses on hydroelectric power, seeks to raise around RMB10 billion (US$1.5 billion) to develop its wind power operations, according to sources with knowledge of the matter. 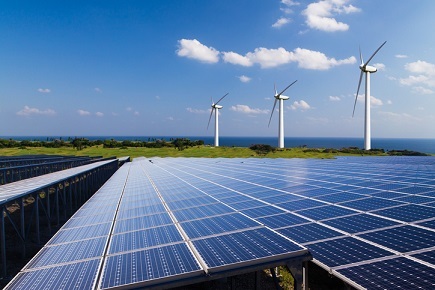 Three Gorges New Energy will reportedly use part of the funds raised to construct offshore wind power plants, as well as purchasing solar and wind energy stations across China. The move seeks to comply with Beijing’s call for state-owned companies to adjust their ownership structures by allowing the inflow of capital from private investors, the sources told Reuters. In the event the investment deal pushes through, it would be roughly equivalent to 30% of the energy company’s shares. It is expected to be completed by the end of 2017. One of the sources also added that the unit is planning to list on the Shanghai bourse in about three years.